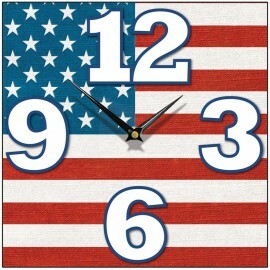 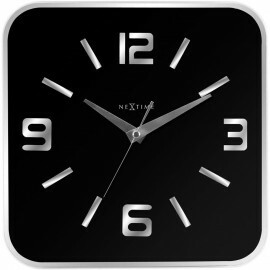 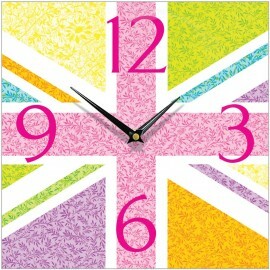 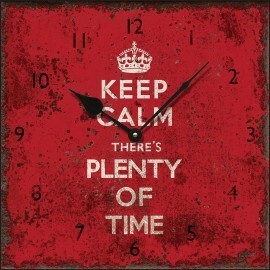 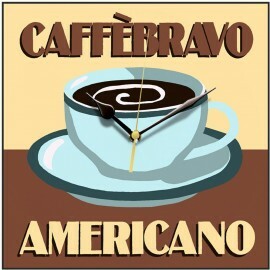 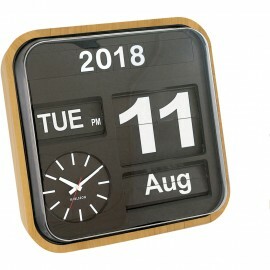 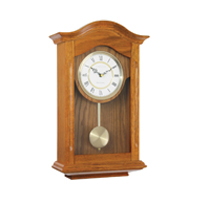 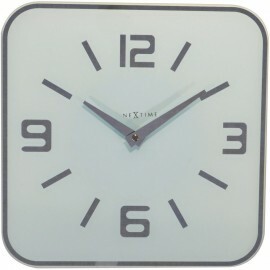 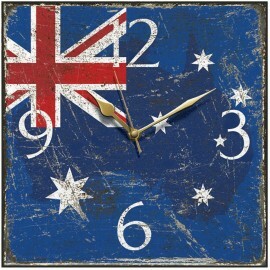 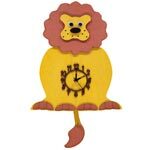 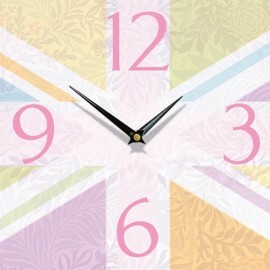 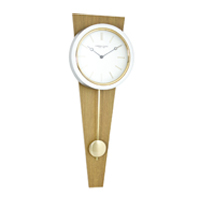 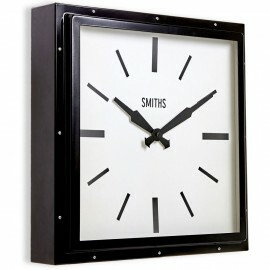 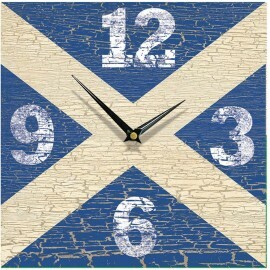 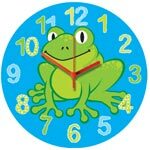 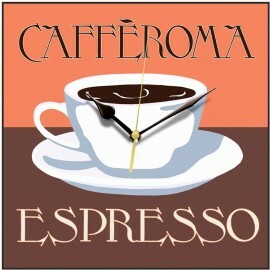 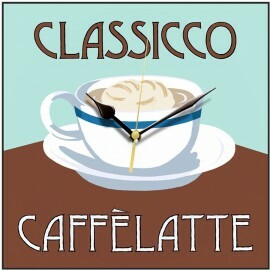 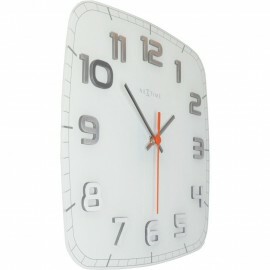 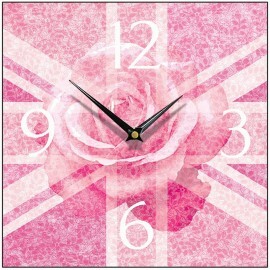 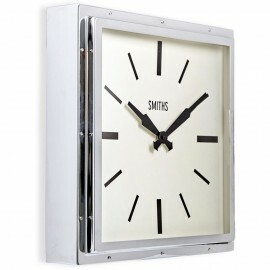 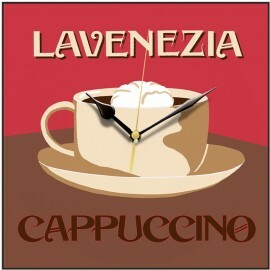 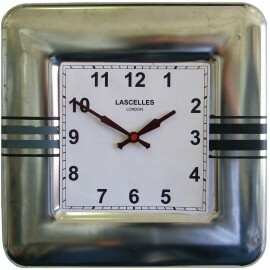 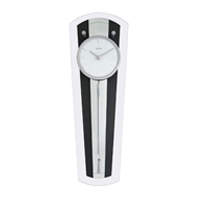 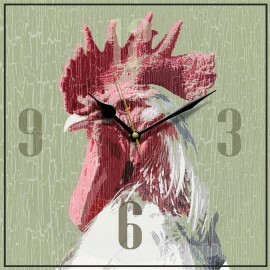 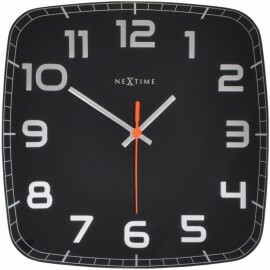 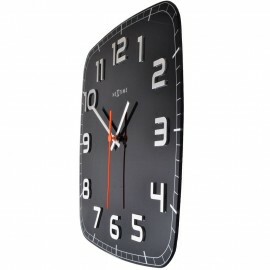 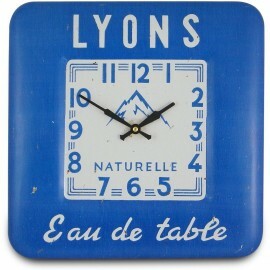 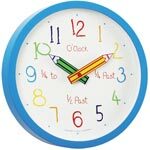 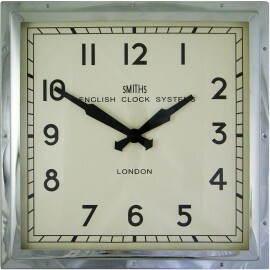 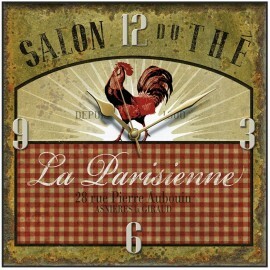 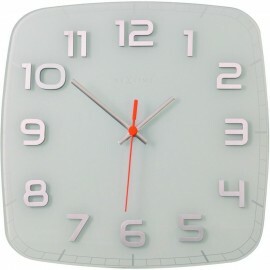 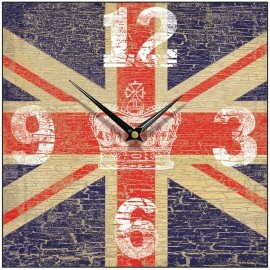 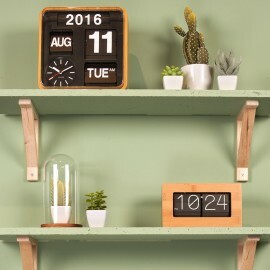 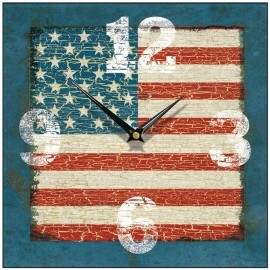 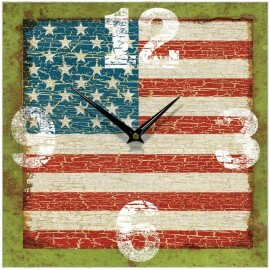 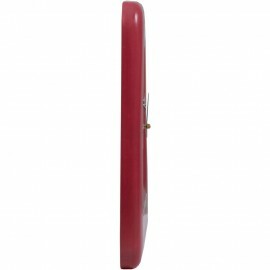 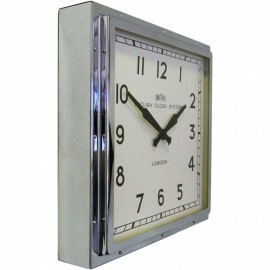 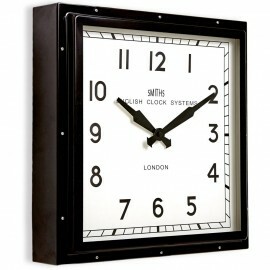 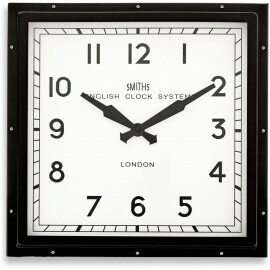 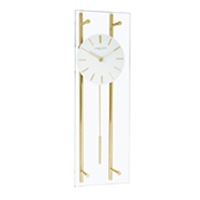 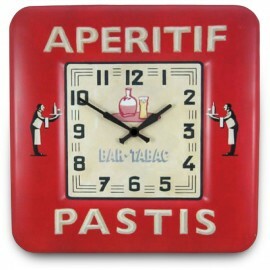 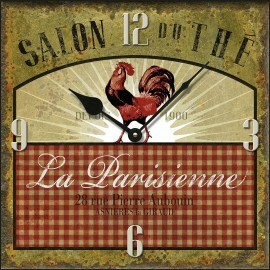 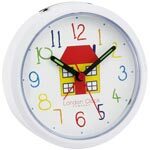 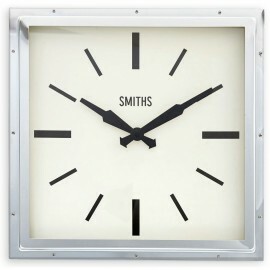 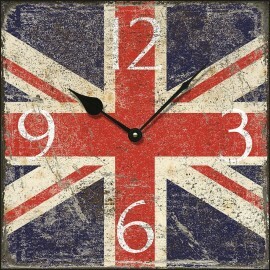 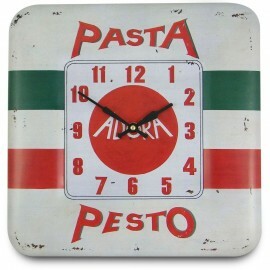 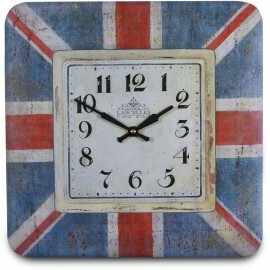 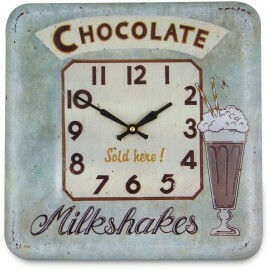 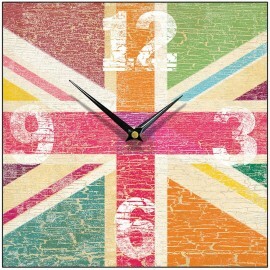 Fabulous range of square wall clocks in a variety of finishes. 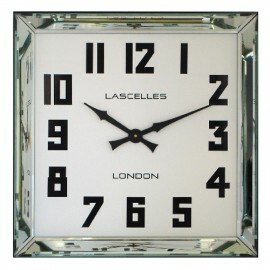 glass, wood, metal and even crystal. 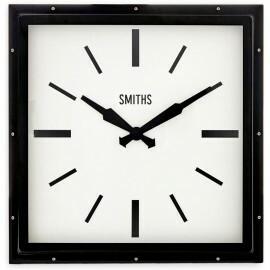 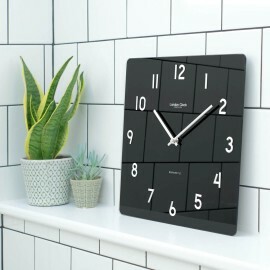 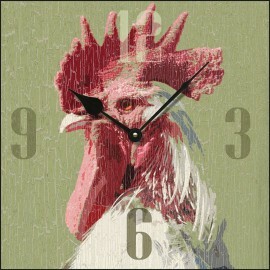 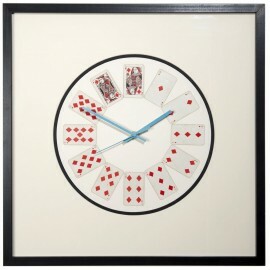 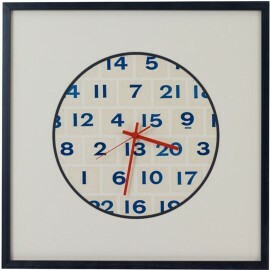 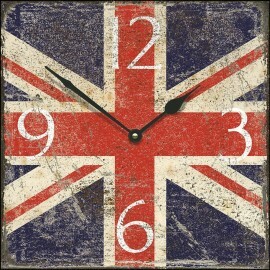 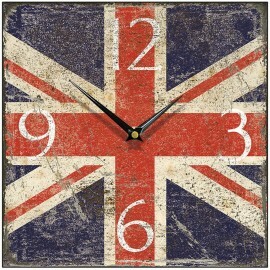 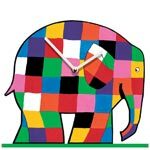 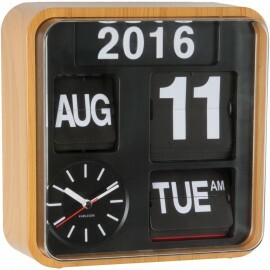 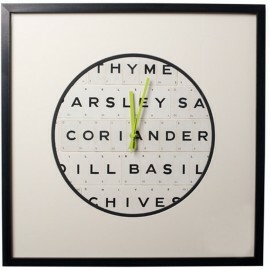 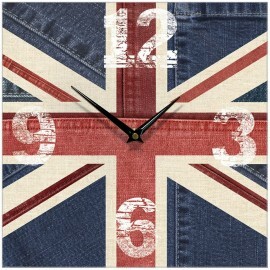 We’re simply mad about clocks and we have some fantastic square clocks for you to look at.